original.kerchi: WeChatime / Celebrating it with 1 Million cups ! WeChatime / Celebrating it with 1 Million cups ! 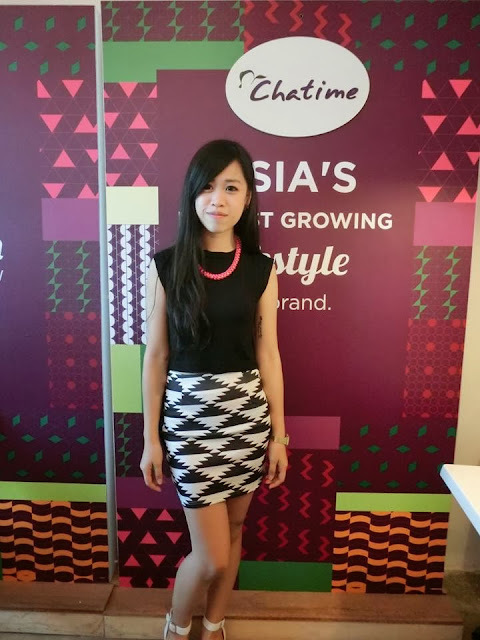 Just want to share with you my visit to Chatime's 2 months old Headquarters, on last friday. 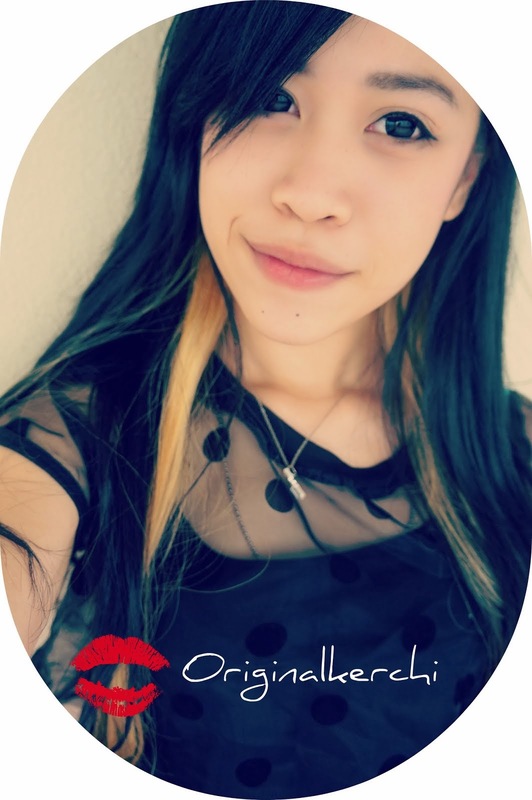 Hold on, a selca shot first ! haha.. The event start at 10:30a.m ! Super early.. Thank goodness the place was so difficult to find. *& Thank God for the person who created Waze ! So we arrived ngam ngam on time, right before the emcee started talking. Btw, the Emcee was Serena C.. Who i admire and look up to, i used to always listen to her on the hitz.fm. First time, seeing her up close in person.. *she's so hawt ! Then it continue with a speech by Bryan Loo, the Managing Director of Chatime Malaysia. HIS SO YOUNG !!! I was so shock when they announced he was the Managing Director. Then continue with a speech by Louis Song, Country Manager of Singapore & Malaysia. Basically, both speeches content are the reason for Chatime & Wechat Collaboration.. and what is the latest promotion for this partnership. Which of cause i'm gonna tell you in awhile. This is a *must must for CHATIME LOVERS ! 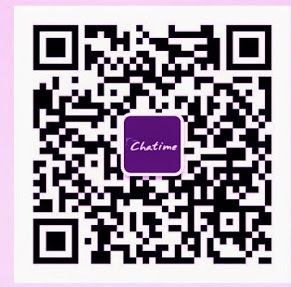 The commencement for Wechat & Chatime Patnership ! After the Q&A session, Bryan Loo leaded the Tour of Chatime New Headquaters. Actually the minute i arrived i was complementing how good the the building looks, one of the staff told me to quickly apply for a job there... hahah ! The interior is really nice, and the enviroment is really cozy.. Teaching us how to make their Bubble Tea. 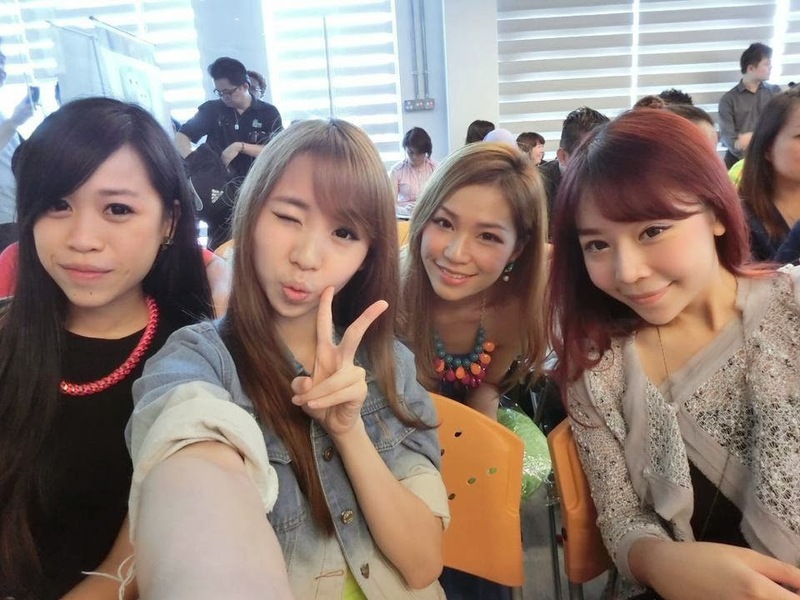 It's such a privilege to be able to meet so many famous and succesful bloggers. So I guess you're probably thinking.. What's this promotion that everyone is talking about? Basically, because of the partnership with WeChat & Chatime. 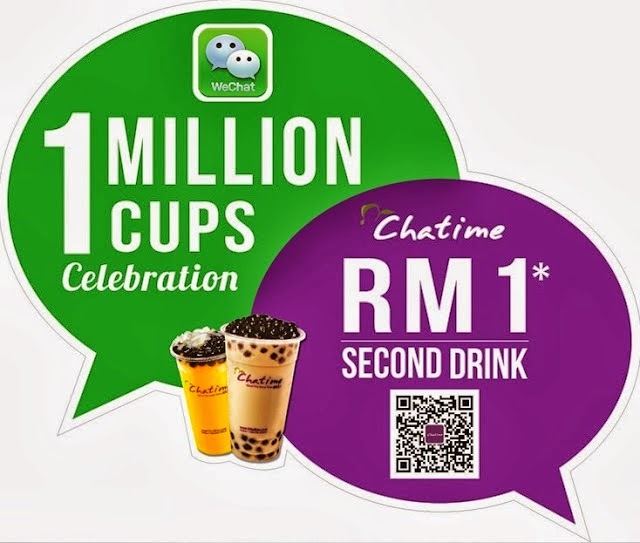 Wechatime is having a promotion for all Wechat users, just purchase a cup of Chatime and get the second one at only Rm1 ! O.O ! Simply just Download the Wechat app and continue by following Chatime Official Account by, adding WeChat ID: Chatime Malaysia or you can just scan the QR Code provided below. Hurry up and get your Chatime for Rm1, cause it will be ending on 27th Oct.